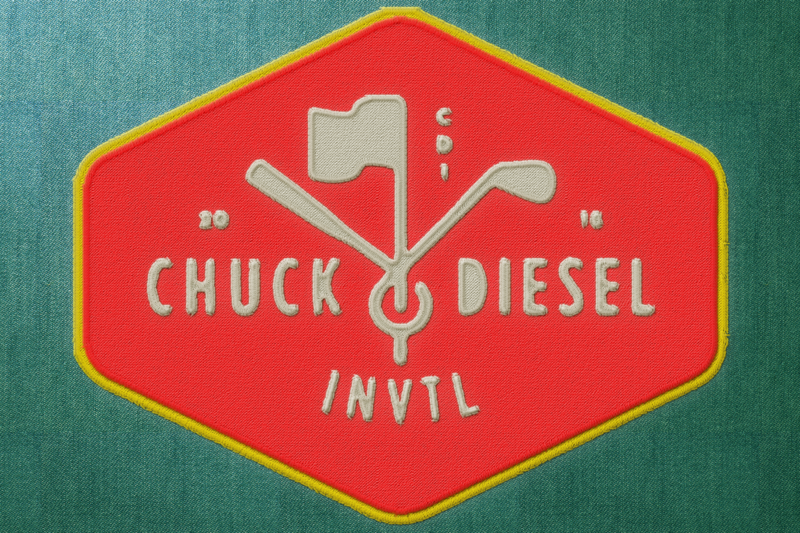 Projects I’ve done for the Chuck Diesel Invitational, a charity golf tournament in West Seattle. 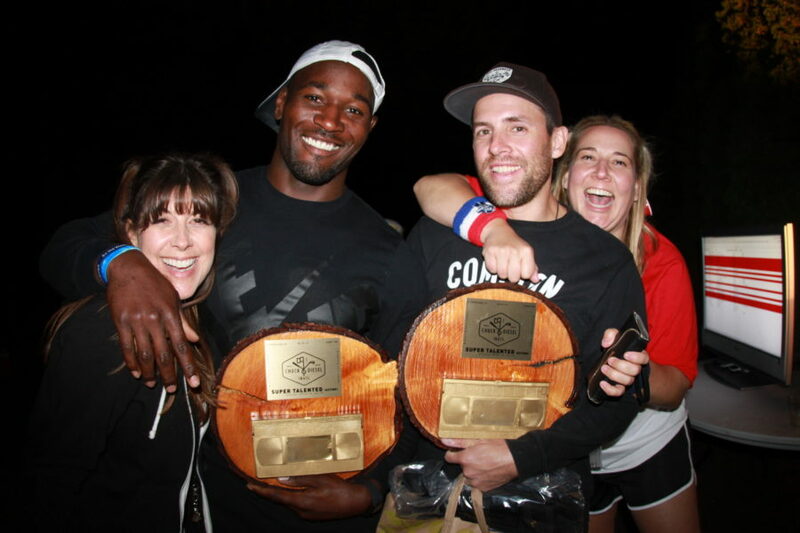 The 2016 theme of the CDI was "Camp." Over $30,000 was raised for kids of Seattle. I created these postcards for players in the 2016 CDI to fill out and mail to their friends & families in an effort to attract potential future participants. Going along with 2016's "Camp" theme, I conceptualized and created these postcards to appear like a "scout badge" and for the message on the back to be written along the lines of "my favorite camp memory."